It seems that Xherdan Shaqiri knows only how to score spectacular goals for Stoke City as his strike against Newcastle United on Saturday took him closer to a record held by David Beckham among others. 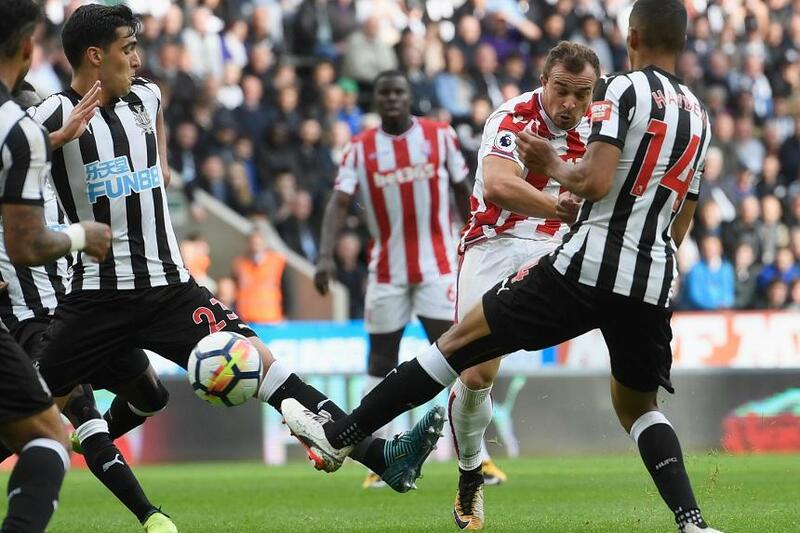 Shaqiri's 30-yard effort at St James' Park may not have prevented a 2-1 defeat for Stoke, but it took the Swiss to six consecutive Premier League goals from outside the penalty area. That total puts him just two behind Beckham, the former Manchester United midfielder, and Blackburn Rovers' Tugay, both famed for their ability to strike from long range. 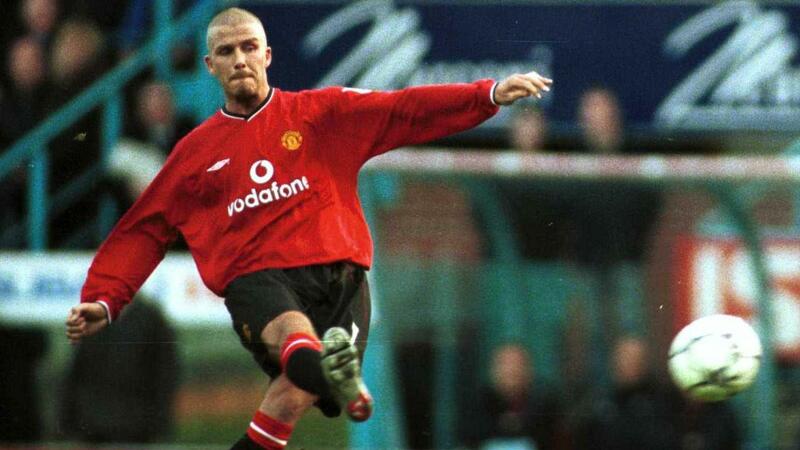 Beckham's last strike of his eight-goal streak came at the start of the 2000/01 campaign, with Tugay netting the final goal of his run seven years later. Coincidentally, Shaqiri's run started against Newcastle, in his debut season in 2015/16, with a 20-yard winner. The next season, his opening day free-kick helped Stoke come from behind to give them a 1-1 draw with Middlesbrough. Hull City were then on the receiving end of three outstanding goals from Shaqiri as he netted in both fixtures against them last season. Chelsea will be the next team in his sights when the champions travel to the bet365 Stadium on Saturday.